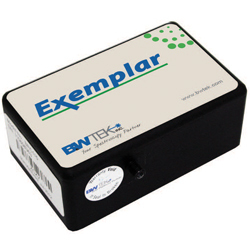 The Exemplar is the first smart spectrometer including USB 3.0 communication, on board data processing, and temperature compensation. 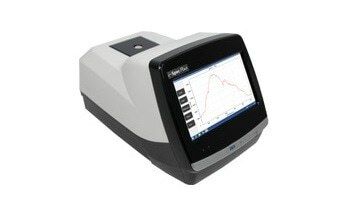 It is the next step in the development of miniature CCD spectrometers. 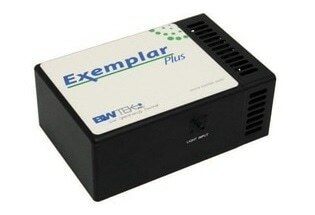 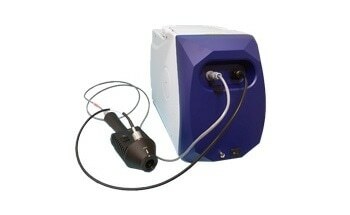 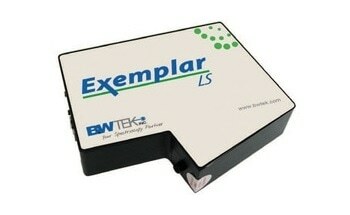 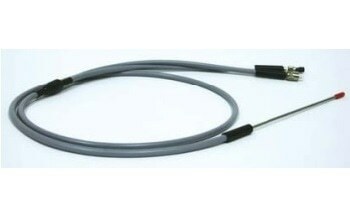 It is also used for multi-channel operation including ultra-low trigger delay and gate jitter. 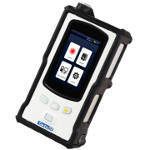 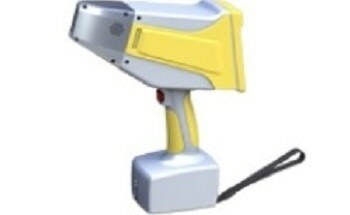 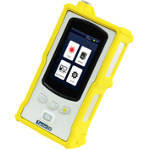 It is provided with a built-in 16-bit digitizer having readout speed greater than 2.0 MHz, and a 2048 element detector. 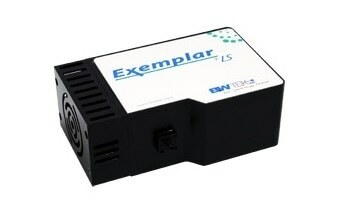 The Exemplar is suitable for Vis, UV, and NIR applications having a resolution between 0.5 nm and 4.0 nm and spectral configurations ranging from 200 to 1050 nm. However, OEM applications require custom configurations.